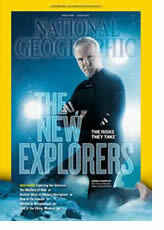 The latest issue of National Geographic (June 2013) features a personal account by E.O. 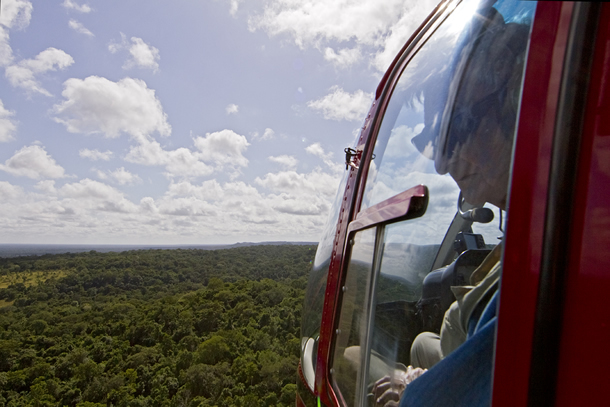 Wilson of his observations and experiences in Gorongosa National Park in Mozambique. Available now on newsstands and online, the magazine article, “The Rebirth of Gorongosa,” also includes an original portfolio of photographs by Joel Sartore, who documents the diverse wildlife and landscapes found within the park, as well as the stories of people who work in and conduct research in Gorongosa. 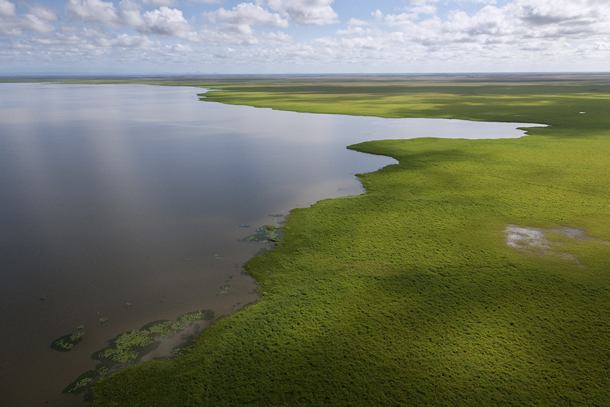 Wilson’s involvement with Gorongosa includes creation of material for the E.O. Wilson Biodiversity Foundation’s digital textbook, E.O. Wilson’s Life on Earth, and supporting the establishment of the E.O. Wilson Biodiversity Laboratory at Gorongosa National Park.